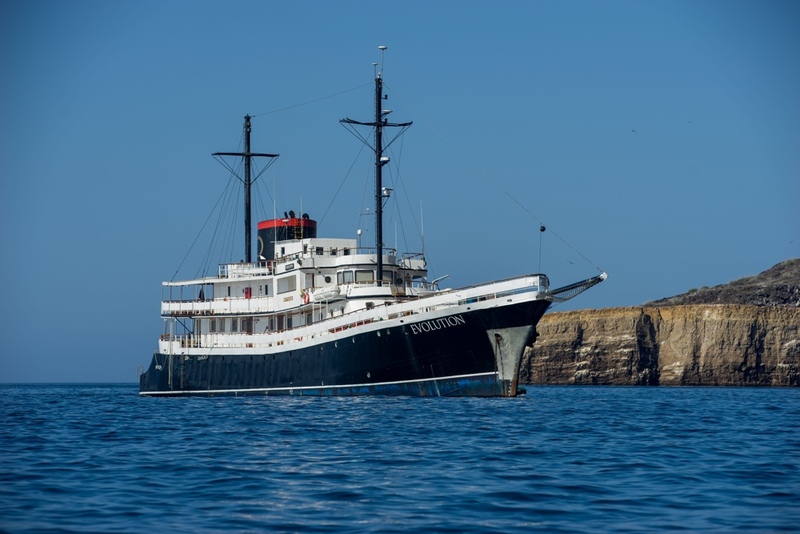 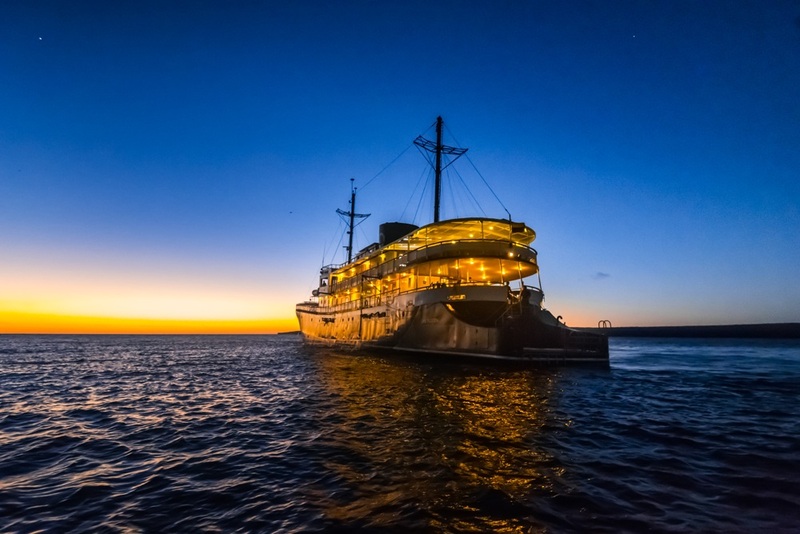 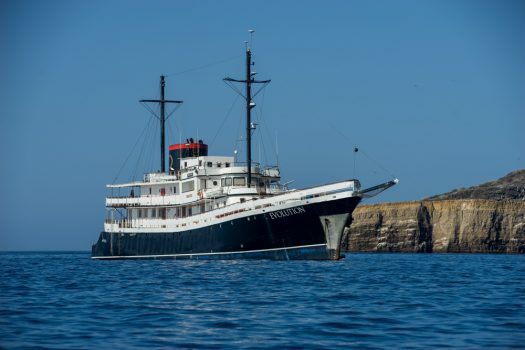 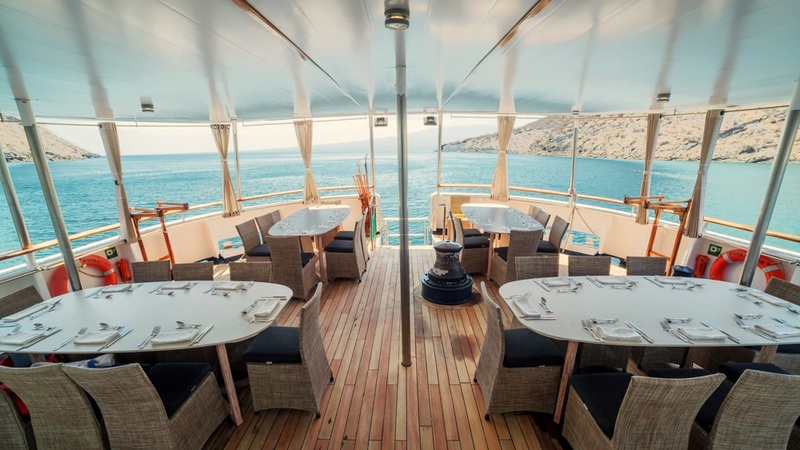 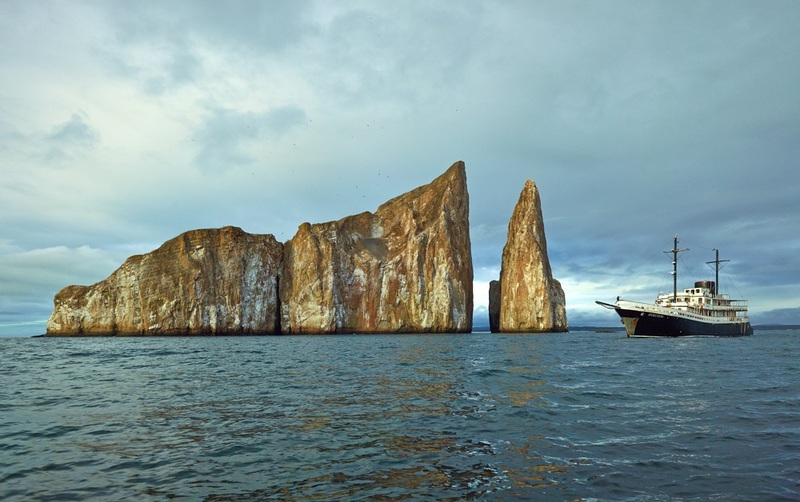 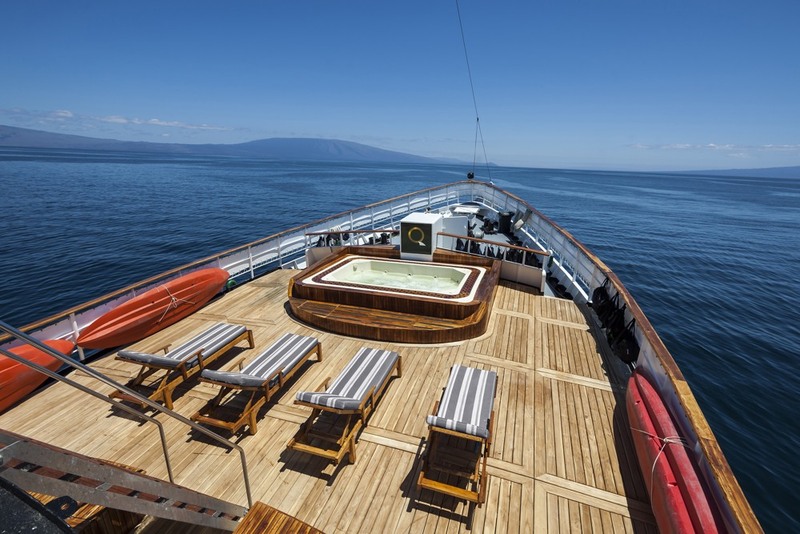 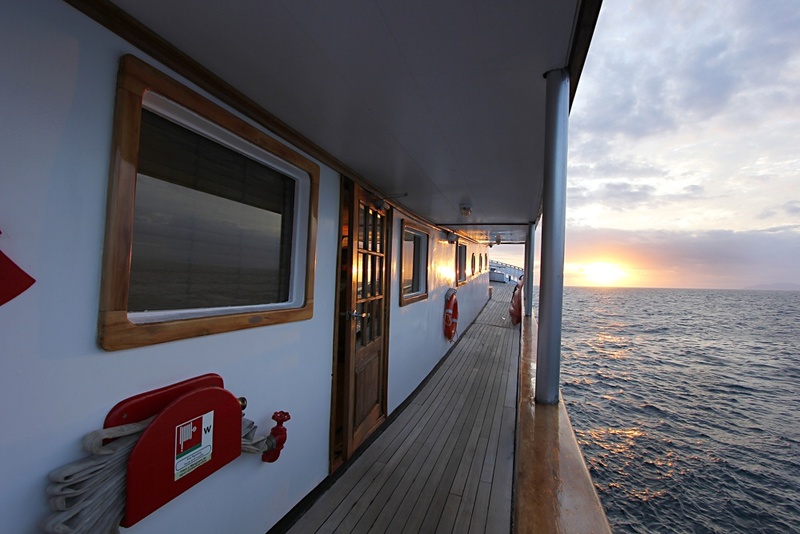 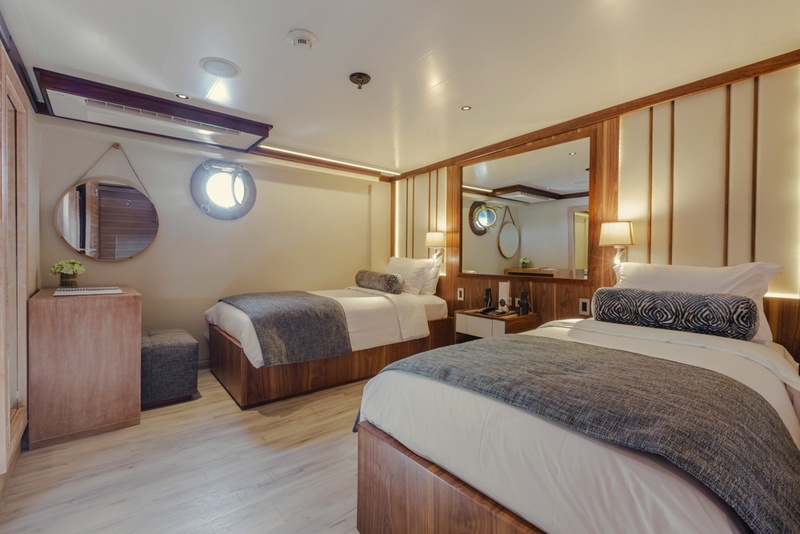 Evolution Luxury Galapagos Cruise offers spacious and well-appointed cabins with private bathrooms and ample storage space.The 32 passenger capacity ensures an intimate and exclusive atmosphere in some of the most beautiful landscapes and flaura and fauna in the world. 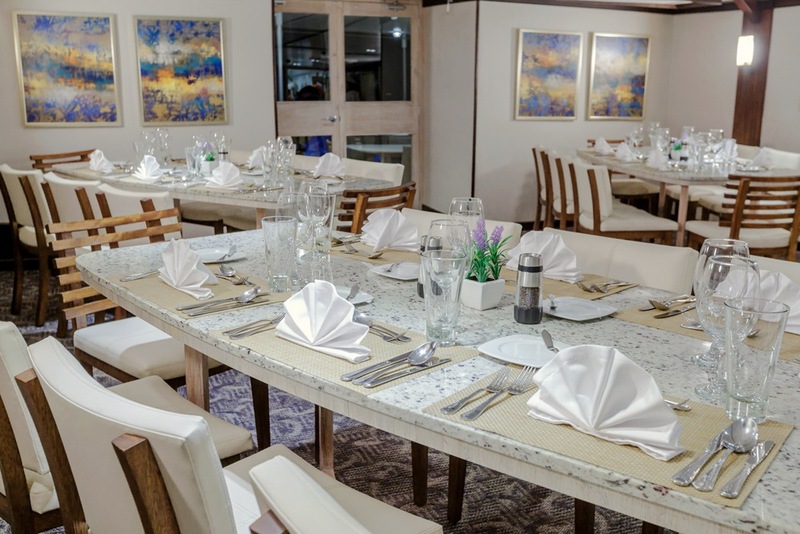 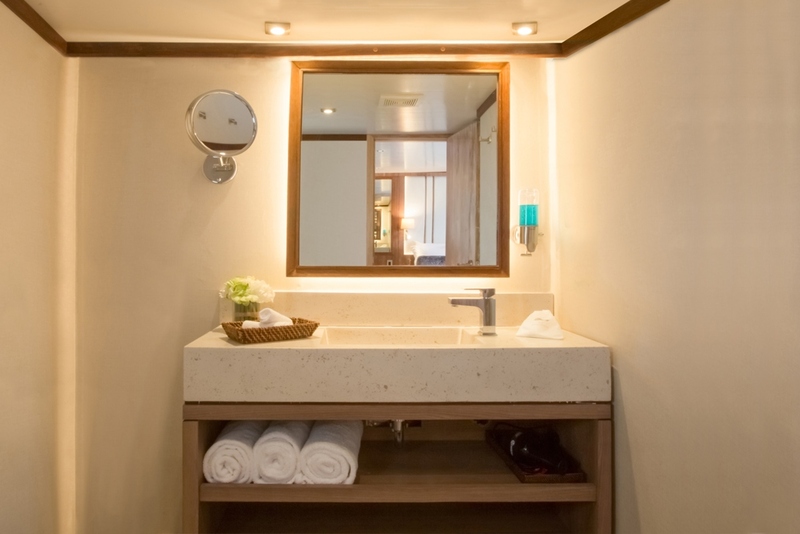 Yearly renovations and revamps ensure that the boat is always aesthetically pleasing and equipped with advanced technology such as dimming room lights and advanced bathroom technologies. 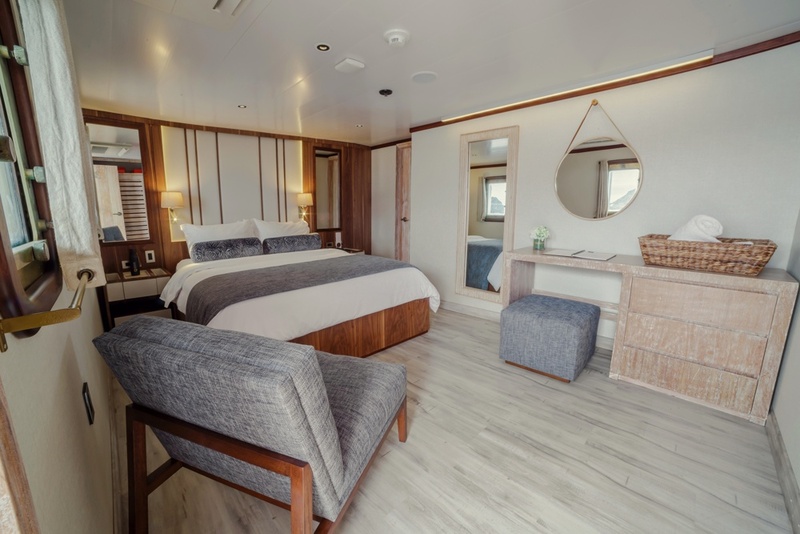 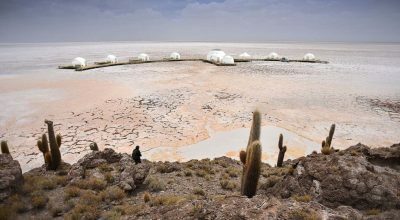 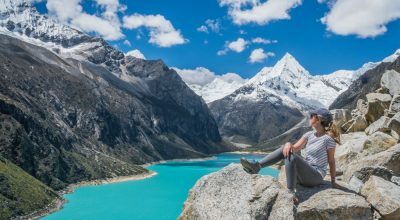 The 16 cabins are spacious, and offer travelers comforts of a land-based hotel such as air-conditioning, desks, telephones, hair-dryers and walk in showers. 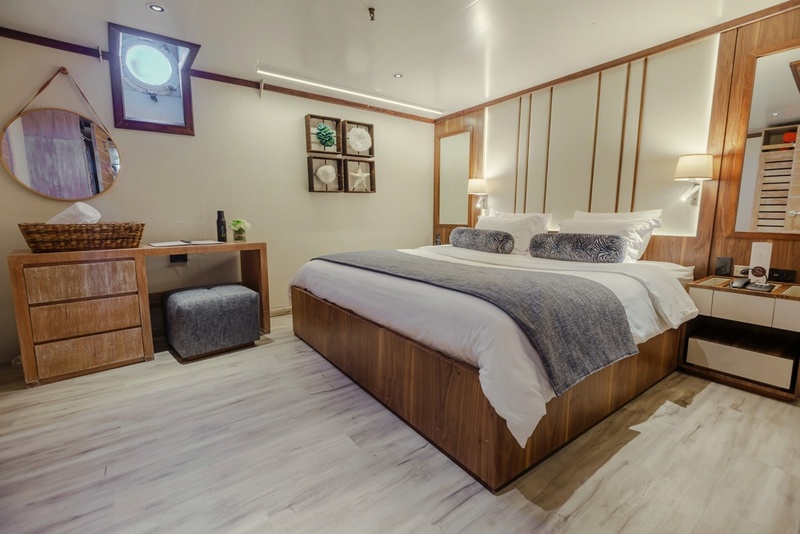 The layout of the yacht maximizes public space, so that guests have room to relax both in their rooms and around the ship.There is generous outdoor space on the deck from where travelers can admire the nature of the islands from the boat and lounge on the sun deck or take a dip in the hot tub after a day of touring the islands. 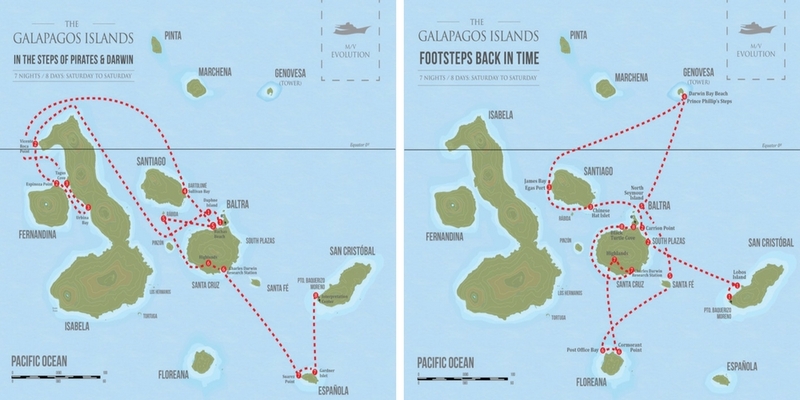 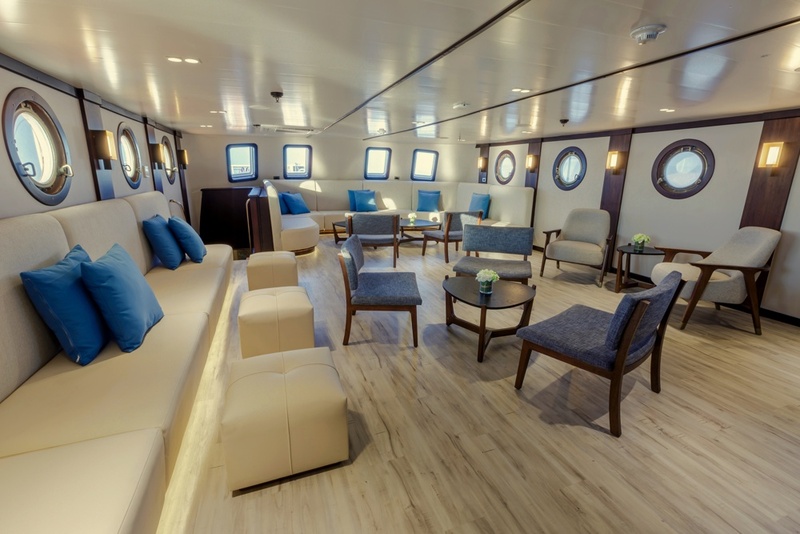 Guests can shop at the on-board boutique, or sip on a Galapagos grown coffee in the lounge. 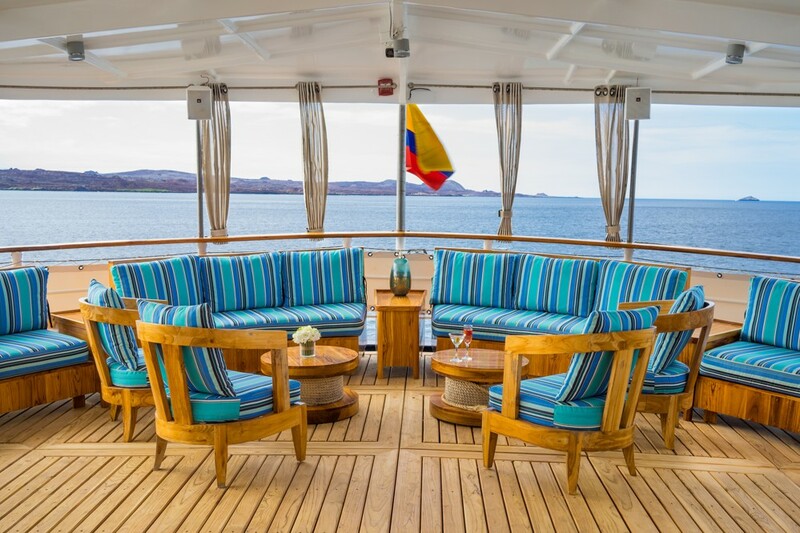 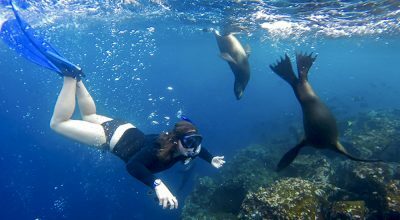 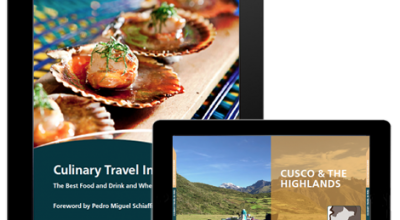 Contact us if you are interested in cruising on the Evolution luxury Galapagos cruise as a part of a luxury, tailormade trip to Ecuador.